Yes, Panda Bears are another one of those animals you would have loved to have lived with you at home when you were a curious and rambunctious child. They look so playful and cuddly, assuredly they would make a wonderful addition to the family. But, alas, sensible laws and equally sensible parents would not allow it, and so all we could do is dream! And so, we do … and the Panda Bear may occasionally enter our dreams to tell us important messages or to give us unique insights into our life. Let’s take a look at what the Panda Bear can convey when it makes its way into our nighttime dreamscape. The gentle nature of the panda is a clue to the dream messages it delivers. The Panda Bear is playful, gentle, and while it can be wild and aggressive, it is often seen as a tender, caring, adorable creature. The gentle nature of the Panda is something you might want to emulate in your waking life as the message of the Panda might have to do with moving forward and making progress with peaceful, non-aggressive action. The color of the panda is black and white, and these colors are meaningful. 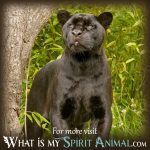 The black and white can signify yin and yang energies or balance and the need to establish such balance in your waking life; the idea of balance comes from the symmetrical black and white features of the creature’s fur. The balance you will want to seek is in diet, physical exercise, the mind, and spiritual pursuits. The perfectly patterned colors of the panda with a white belly, black eyes, ears, and limbs also symbolizes personal boundaries, so if you are dreaming of the Panda, you may need to be more expressive and assertive when it comes to letting others know your personal limits. If the dream about a panda presents you with a giant stuffed toy, then this type of dream might appeal to your inner child, and it may actually be telling you it’s time to cater to it. Consider the last time you did something just for fun. 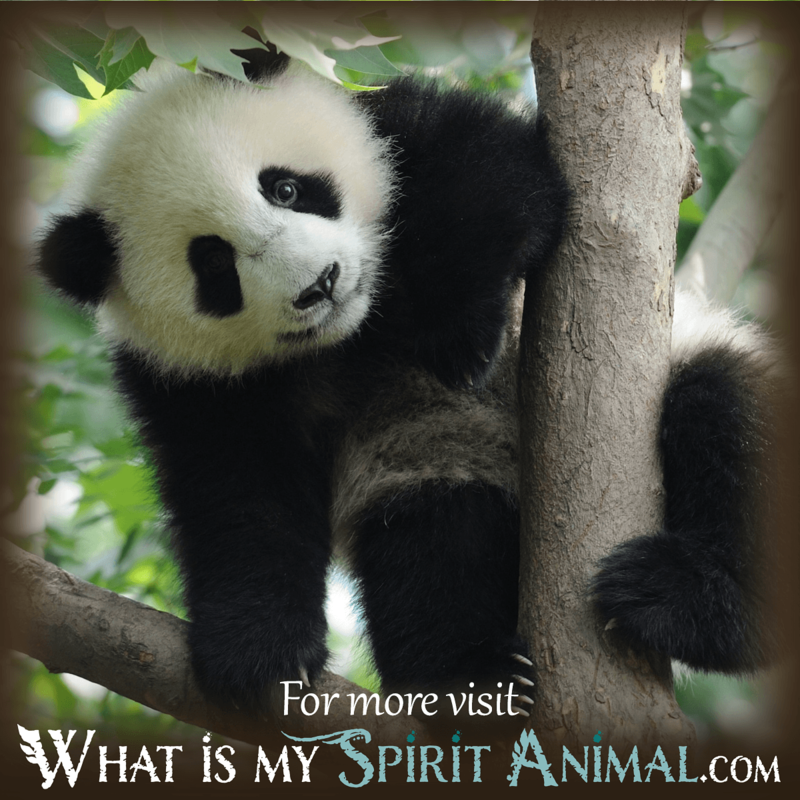 The presence of the panda bear in your dreams is telling you that you will add far more joy and enthusiasm to your waking life if you lighten up and give yourself a bit of freedom to play. The panda bear presenting as a toy in your dream may also be calling up childhood memories, and this kind of dream suggests you might want to spend some time with your friends and family to honor and share precious memories. The Eastern cultural associations with the panda bear, of course, assign the symbolism of good luck and fortune when the bear appears in dreams. As long as the tone of the dream aligns with positive undertones and context, the presence of the panda promises you good luck and great joy in your future waking life. 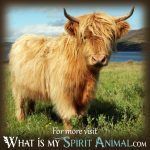 If your dream has negative undertones, like you see yourself fearing the panda or the creature is injured, then this may be warning of an upcoming issue where you will need great emotional and/or spiritual strength to make it through events. The negative undertones might also point to future or existing quarrels with friends or a blurring of boundaries thereby creating chaos and confusion. Of course, we can consider the panda a symbol for the need to look at things from a “black and white” or simple perspective, rather than shading it with emotions that might otherwise confuse the issue too. 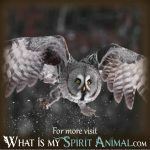 Now that you have clarity on what the Panda Bear means in a dream narrative, why not discover more messages from the animal world. 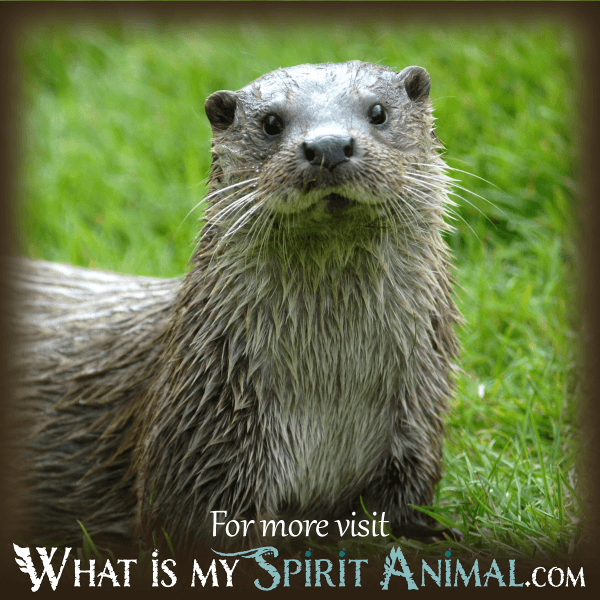 I invite you to enjoy the material I share here on my site WhatIsMySpiritAnimal.com.